hug more and hurry less. 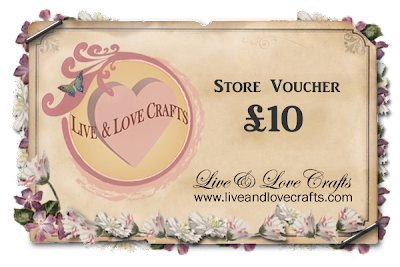 a 10 Store Voucher . This is just gorgeous!! Saw you on Make It Monday! Wow, this is stunning, love it! Åååå Karin, for et herlig kort! Nydelig fargelagt motiv og skjønne farger! Gorgeous card, gorgeous coloring. Thank you so much for playing along with us in the Have A Heart Challenge over at the Simon Says Stamp Wednesday Challenge Blog this week! This is gorgeous Karin, your coloring is stunning! Nydelig kort! Takk for at du deltar i utfordringen vår hos Hjerteboden.